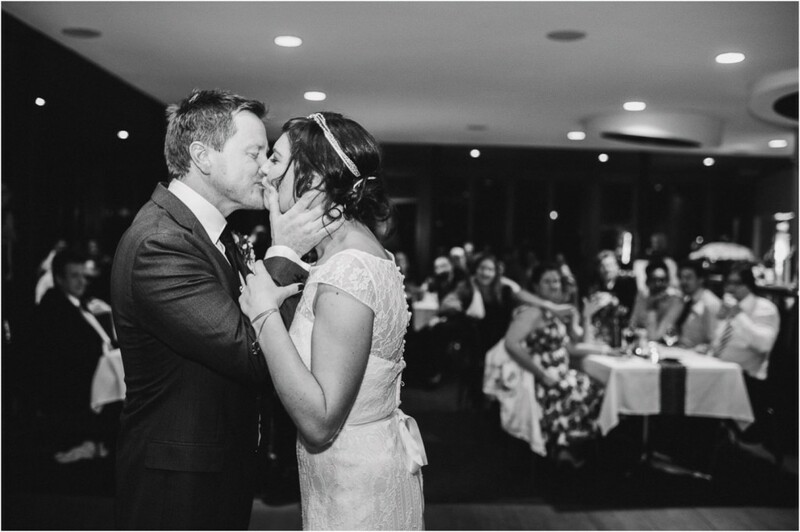 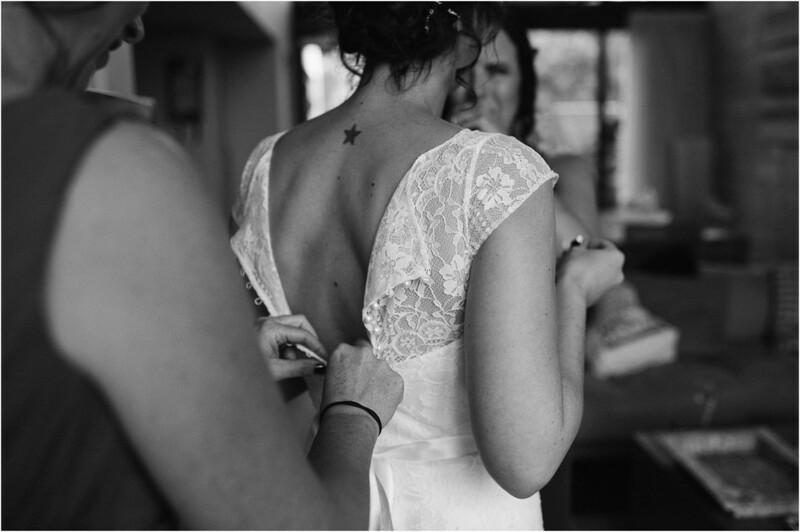 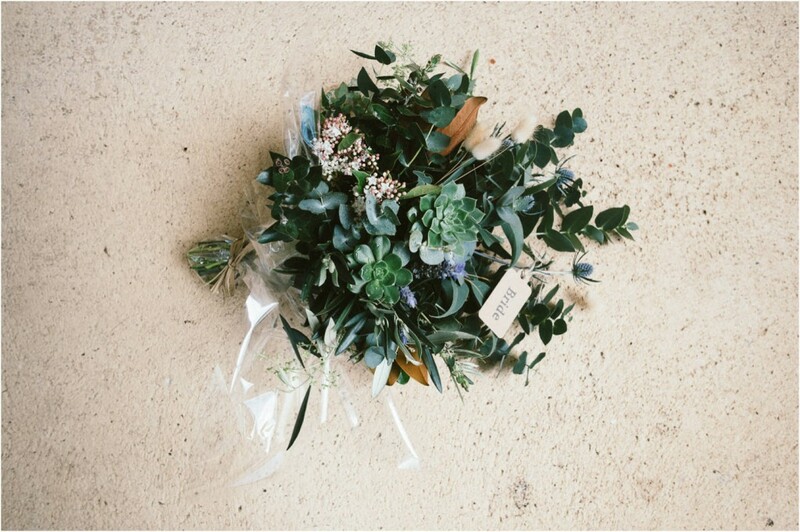 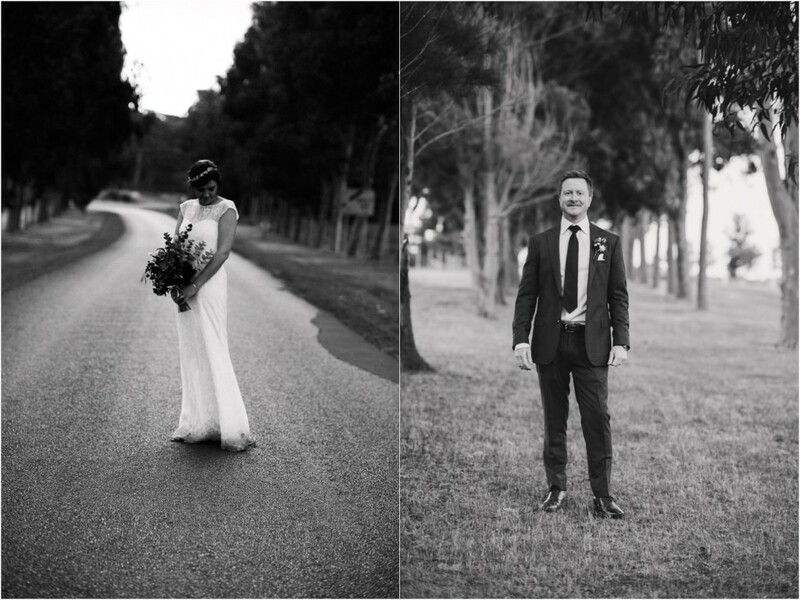 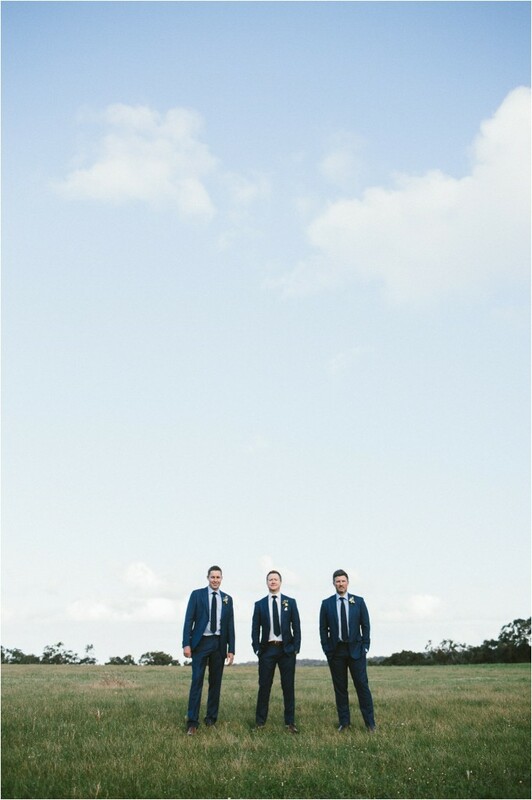 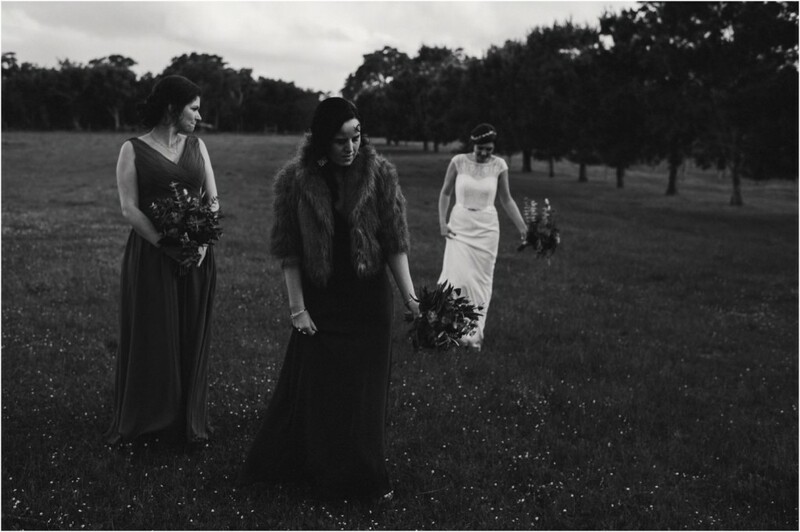 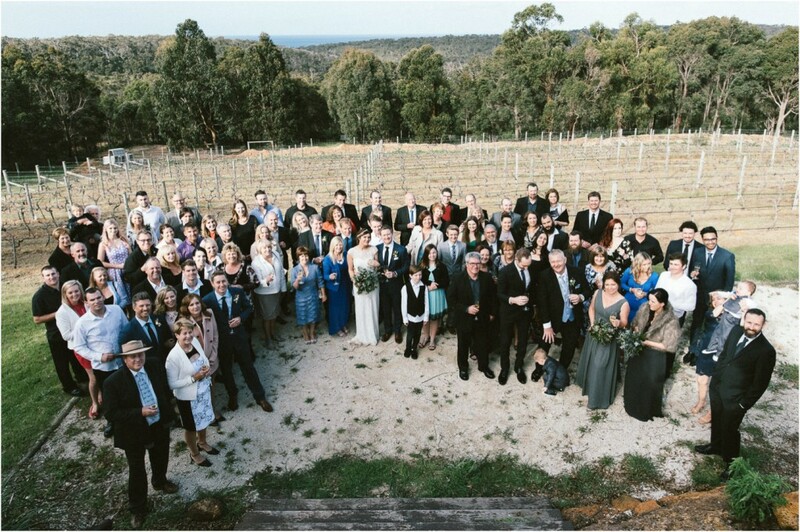 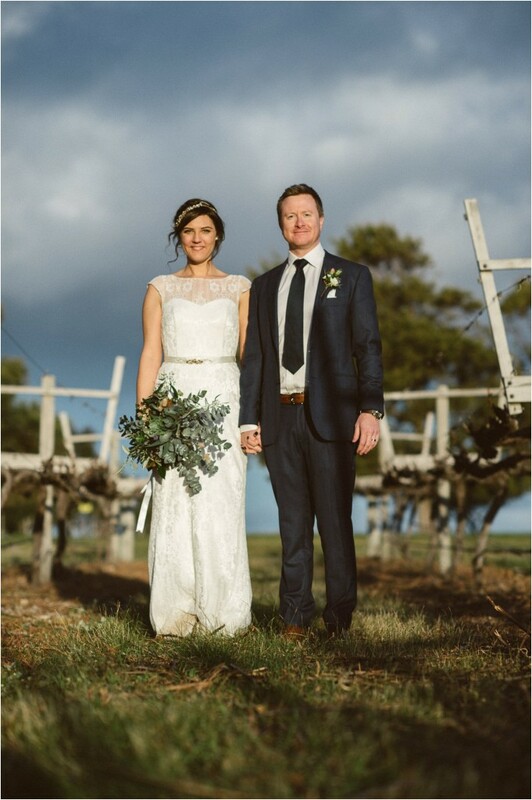 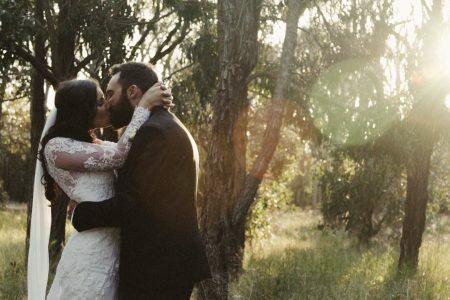 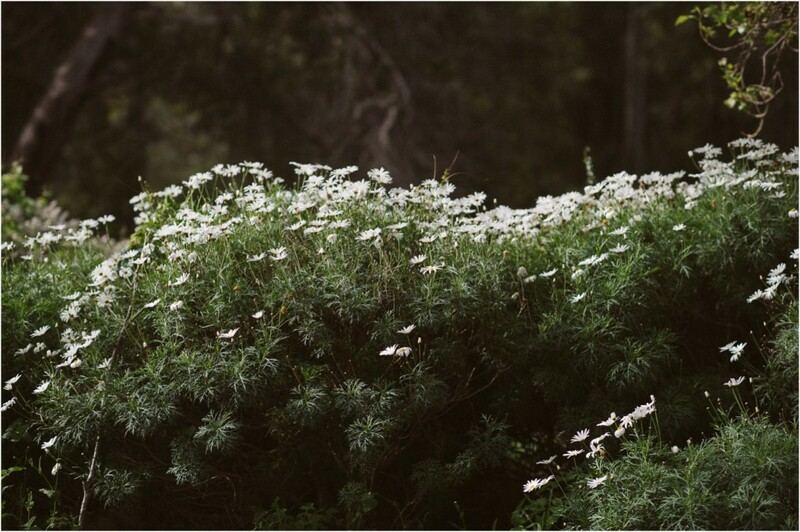 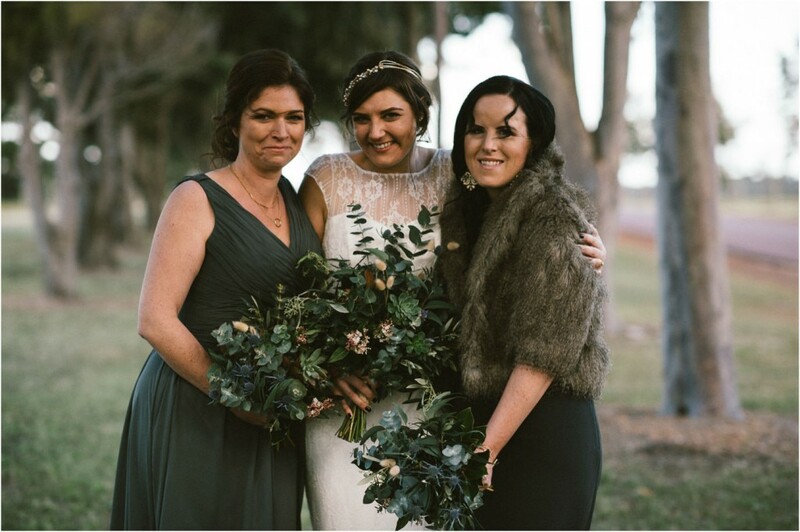 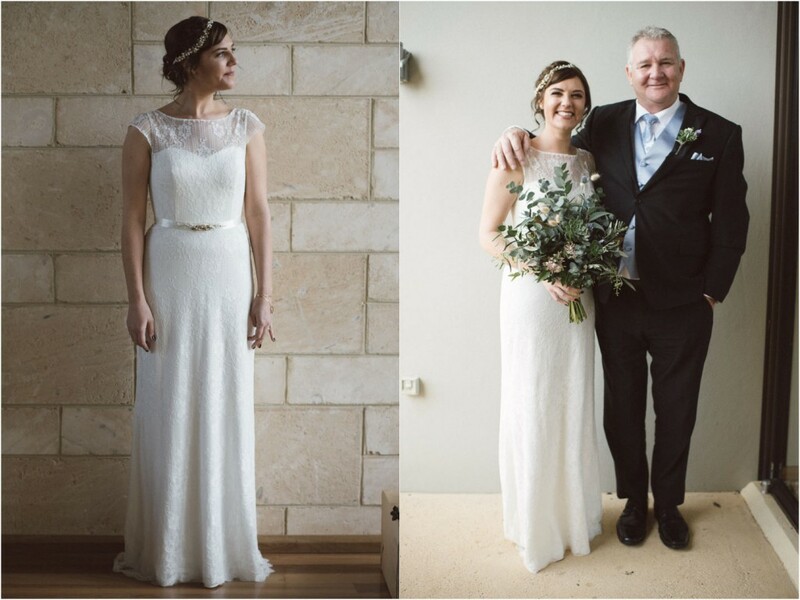 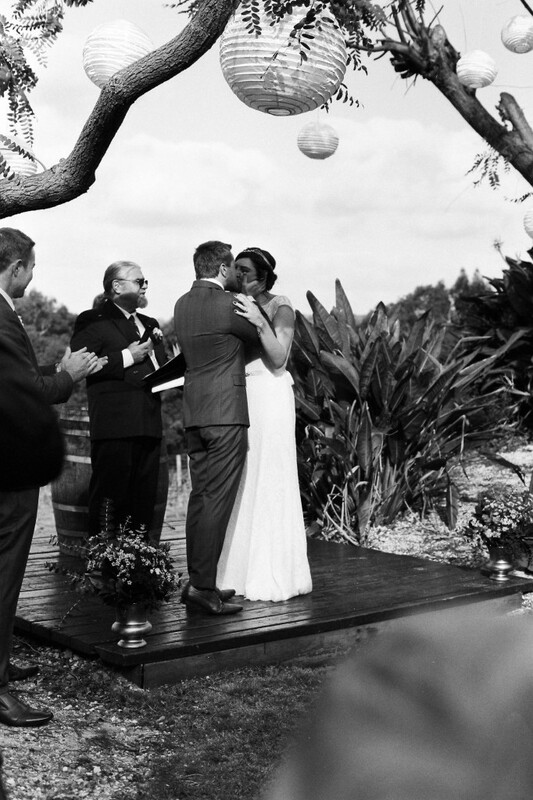 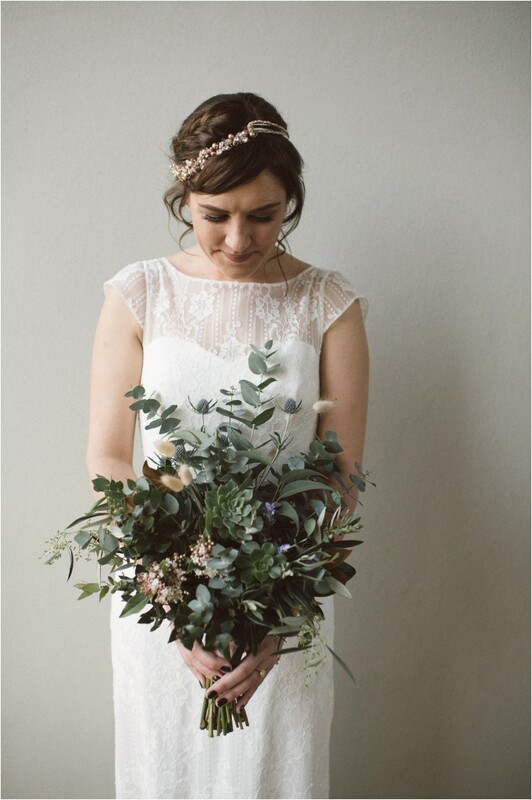 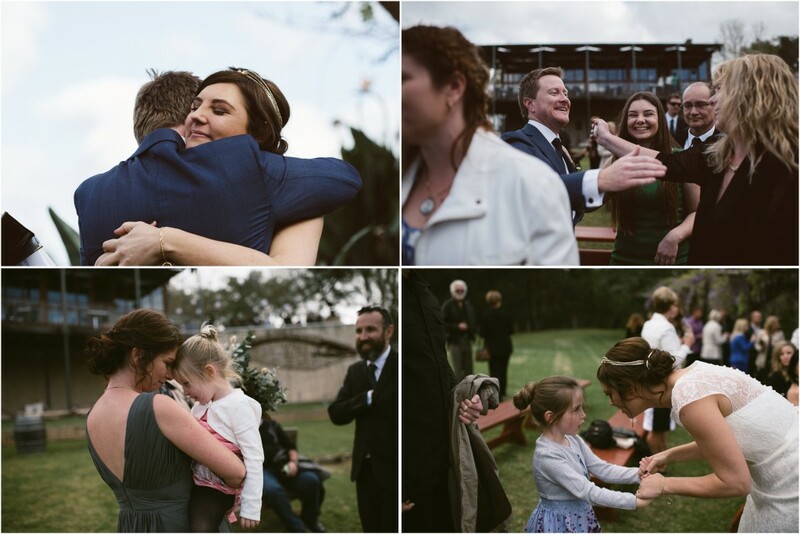 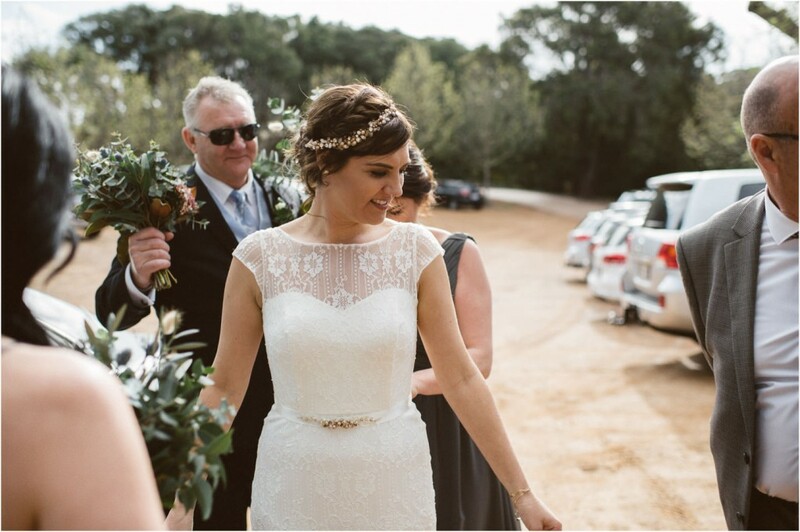 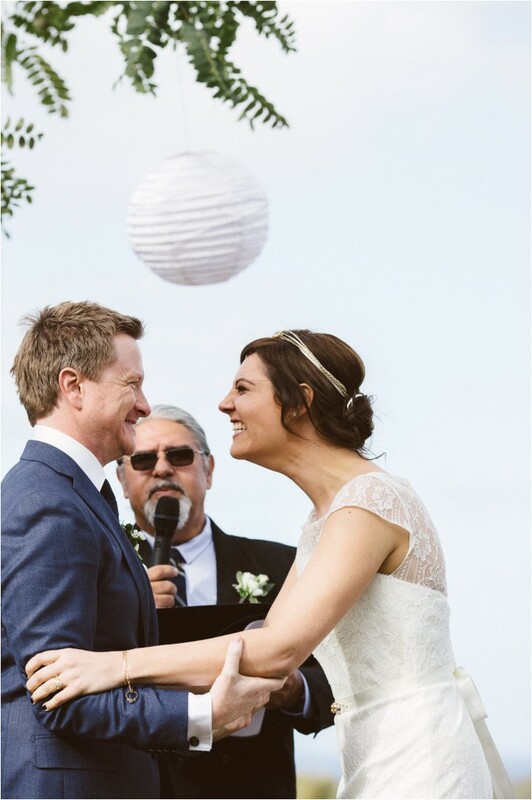 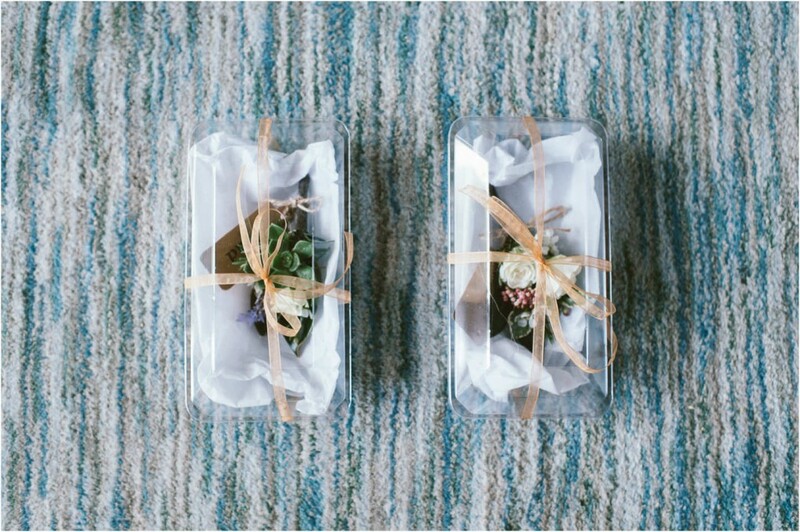 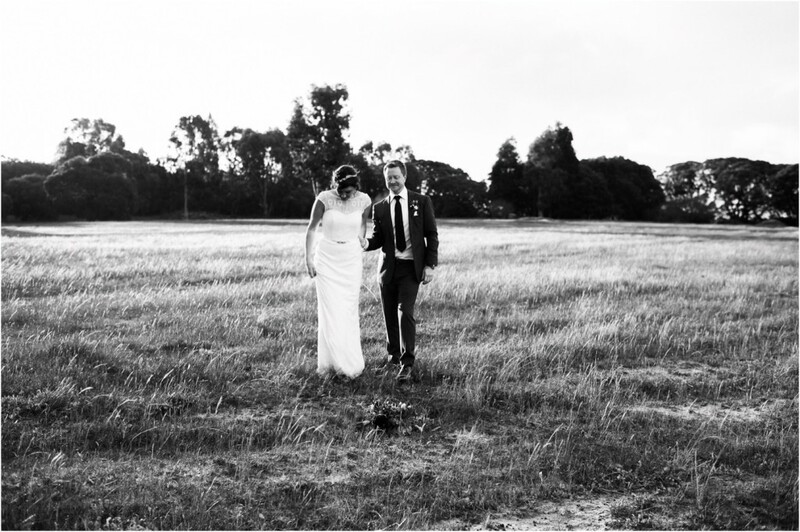 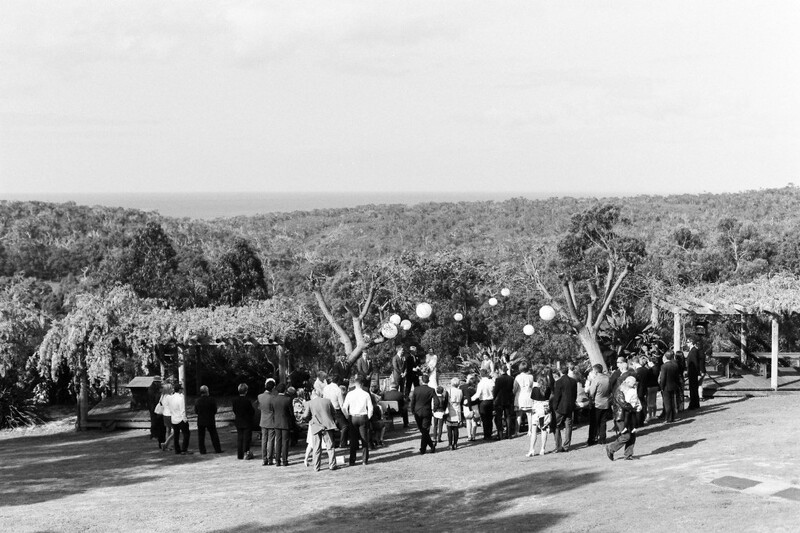 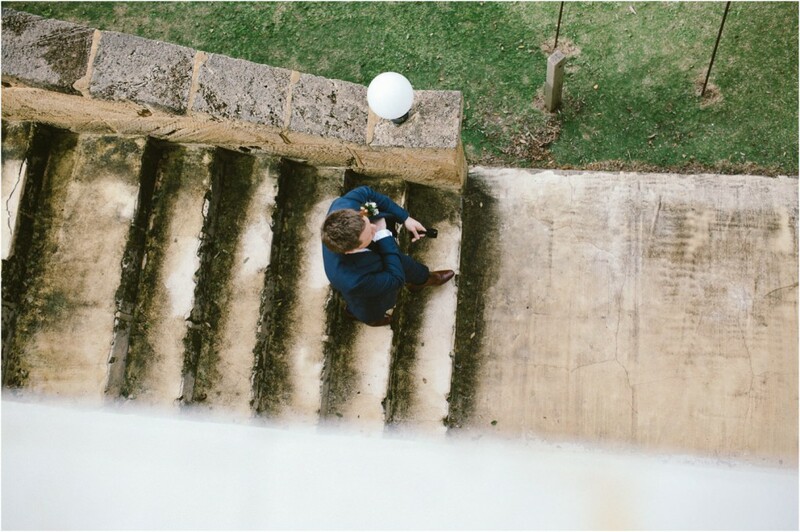 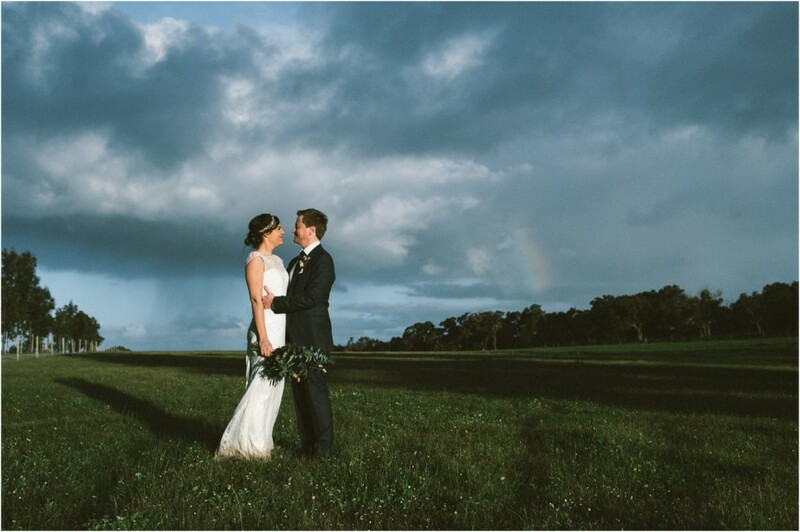 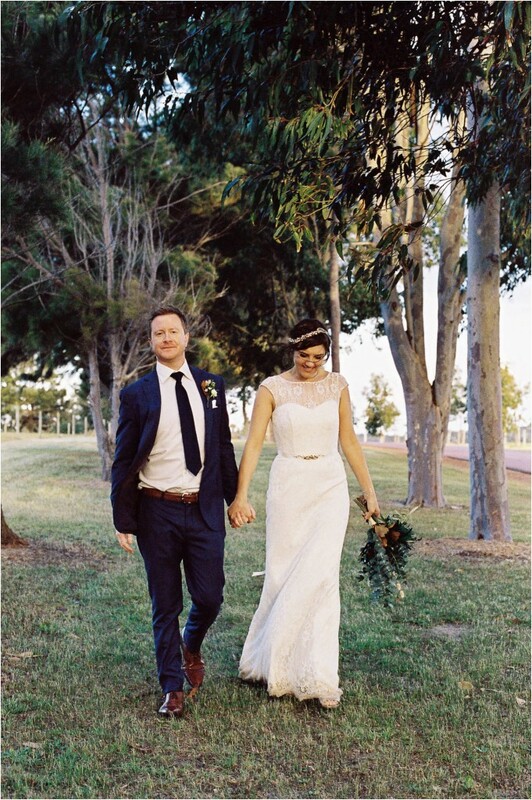 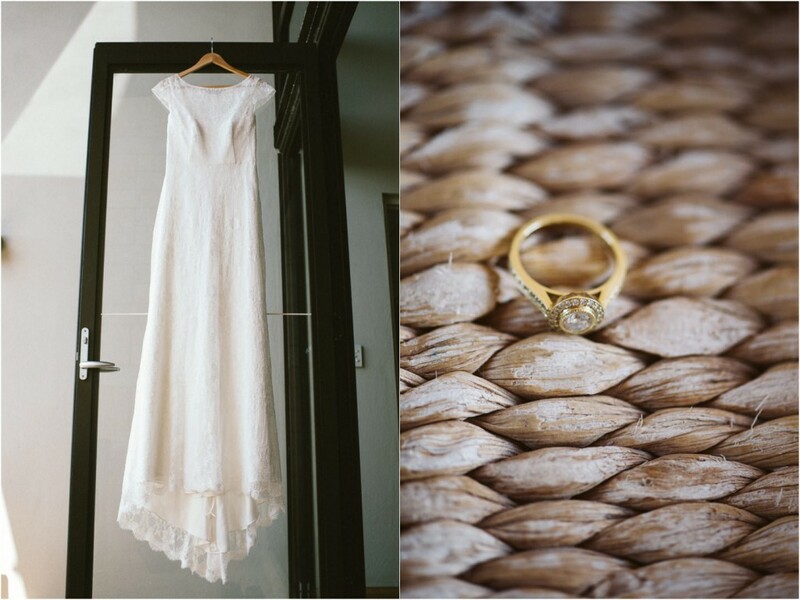 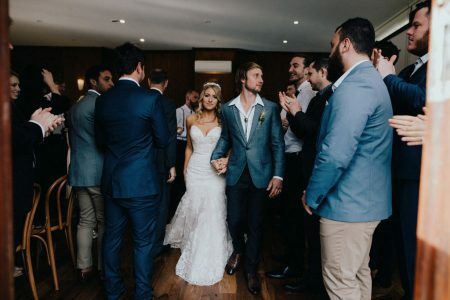 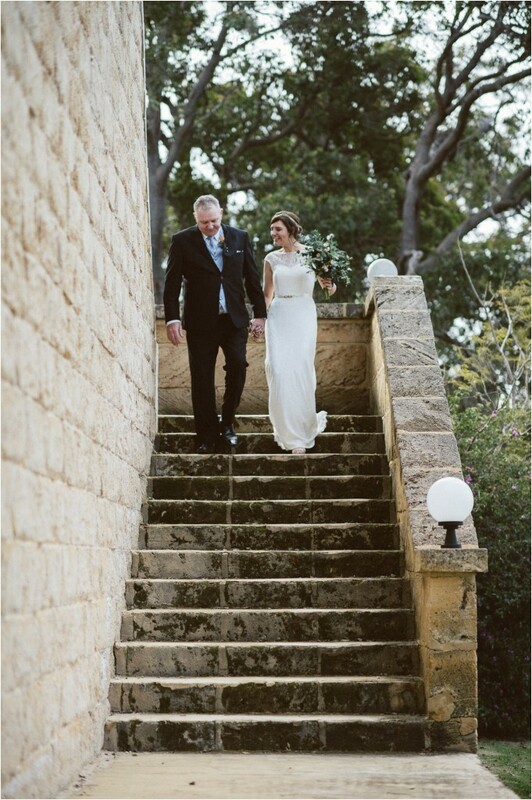 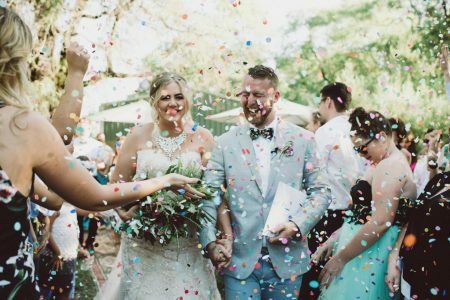 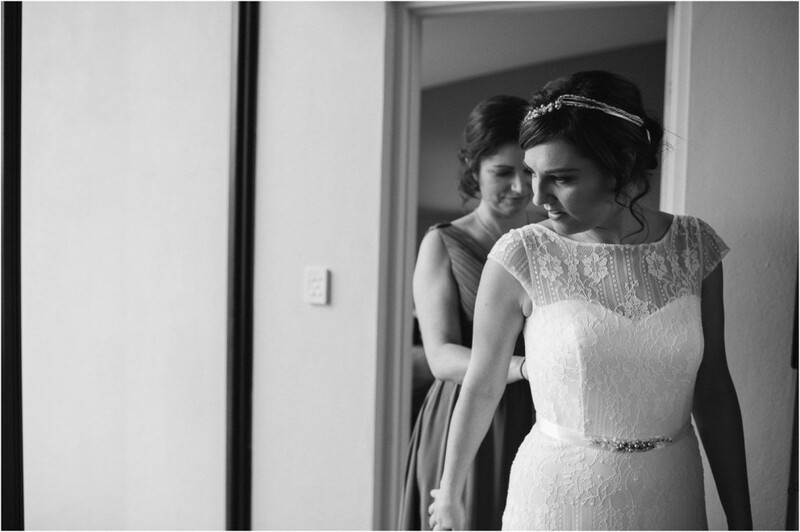 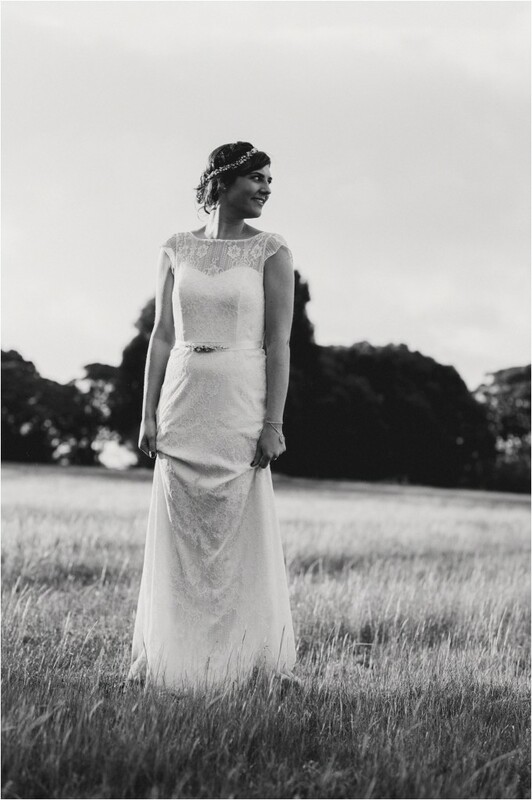 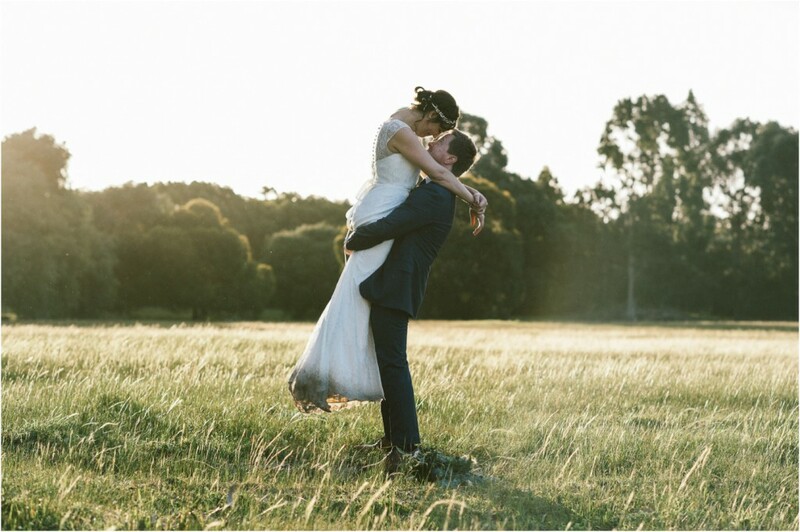 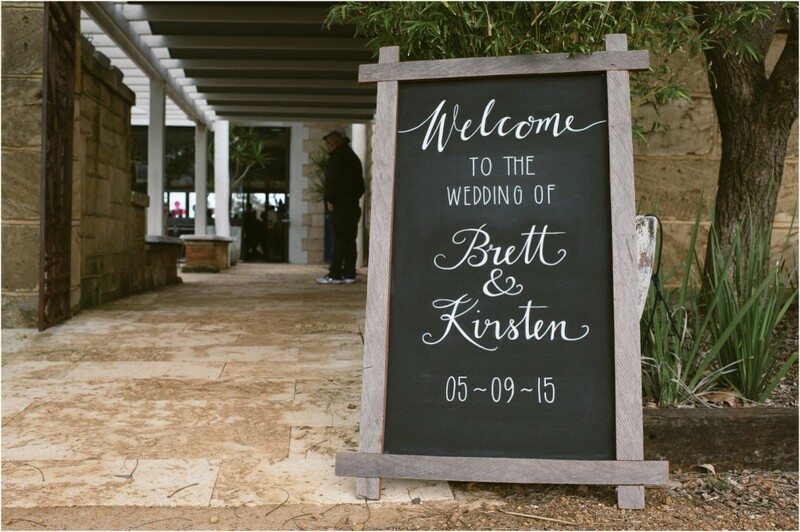 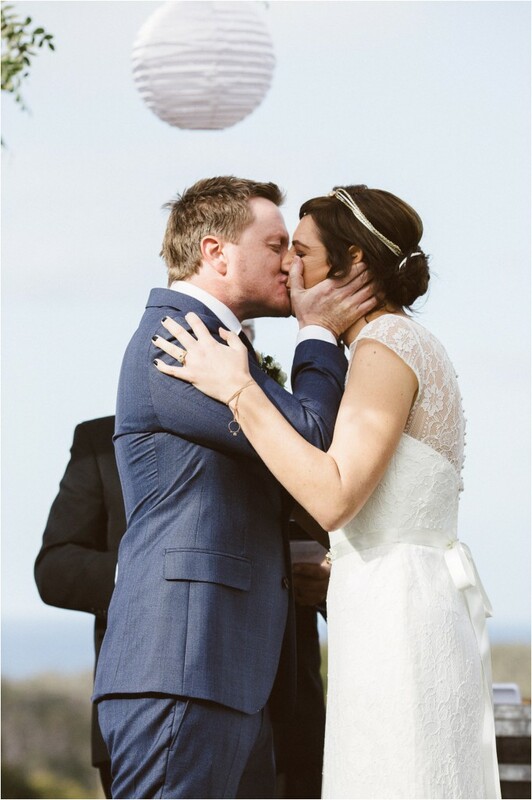 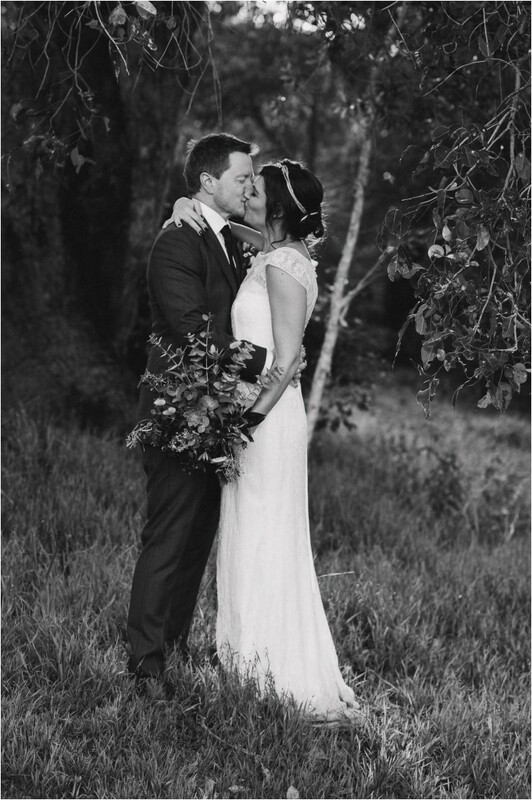 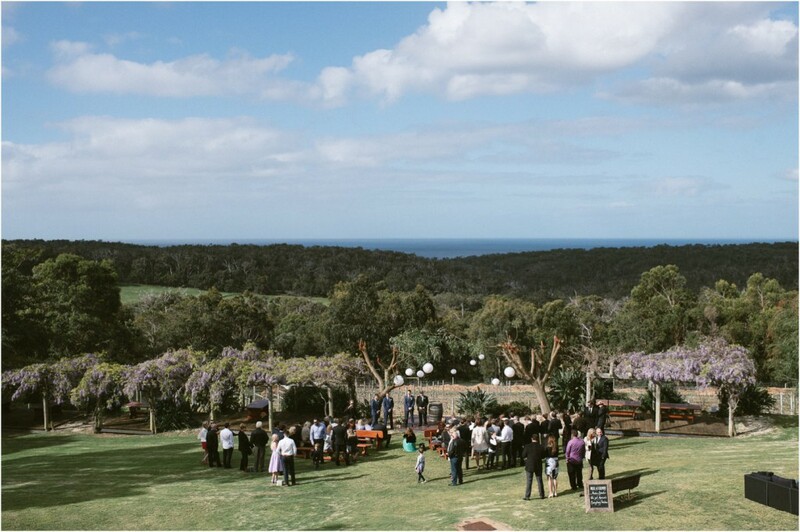 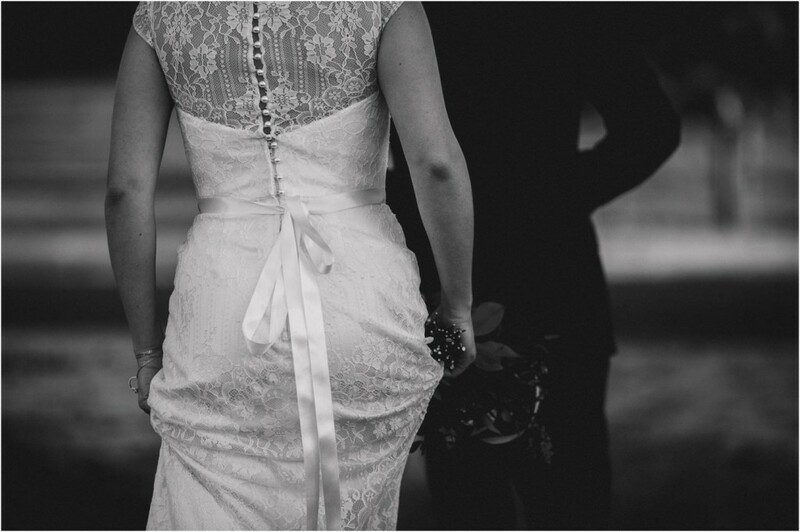 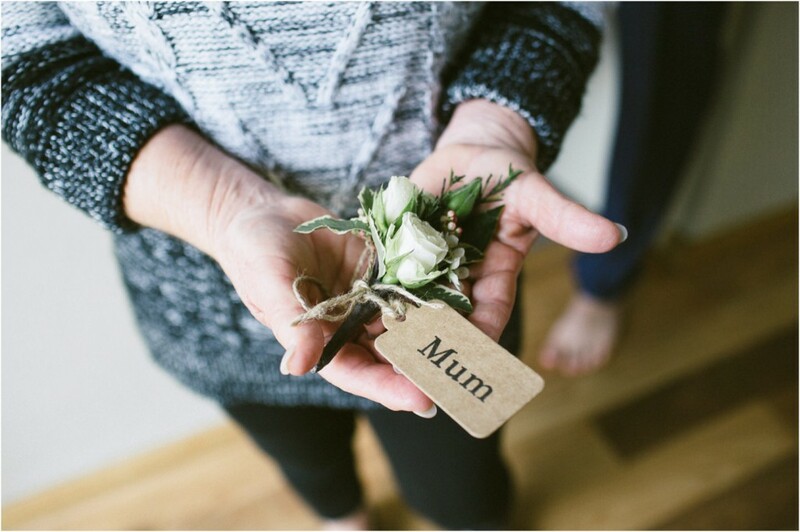 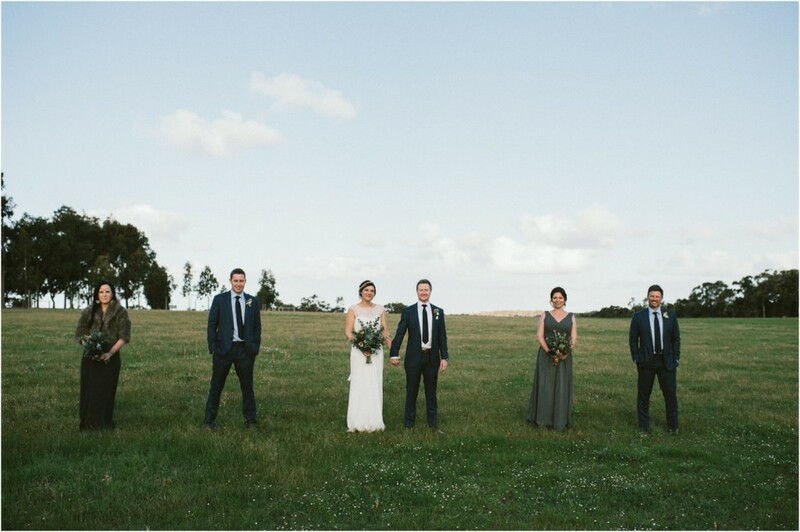 Kirsten & Brett held their ceremony & reception at Wise Wine, Dunsborough. 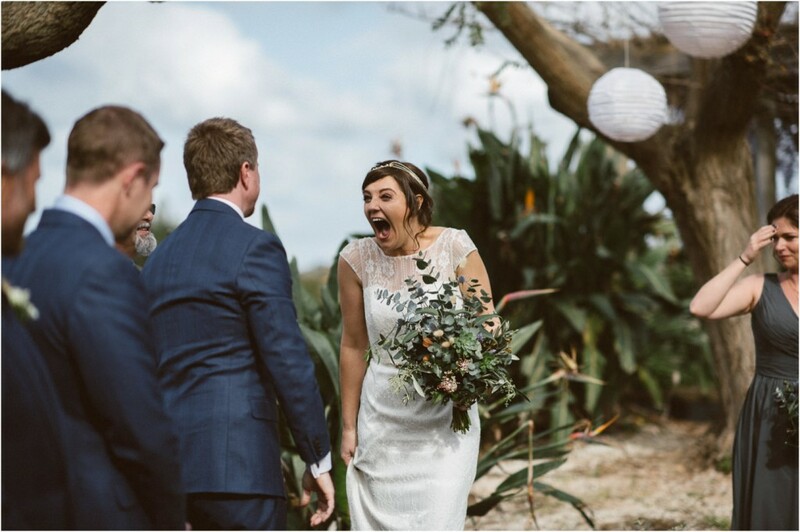 It was obvious that they both super stoked to be marrying their best friend and soul mate. 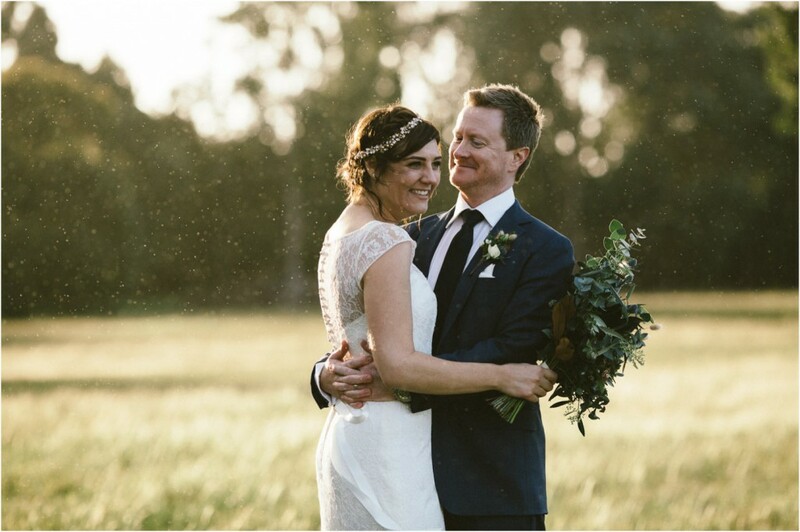 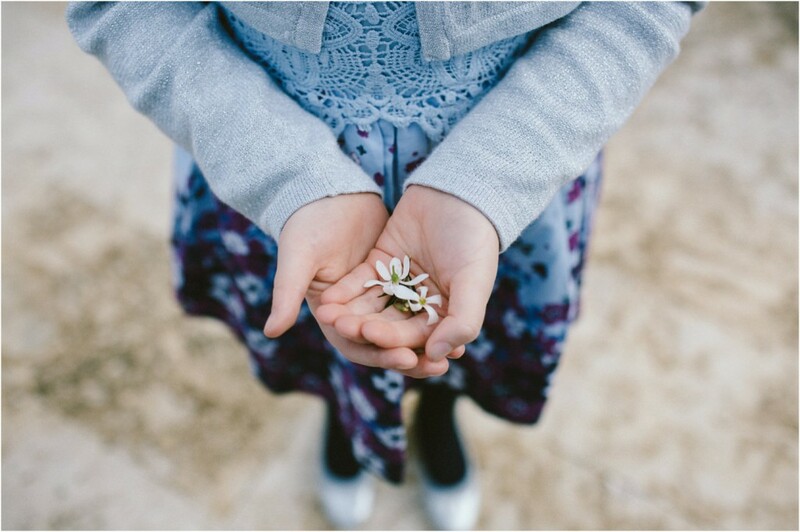 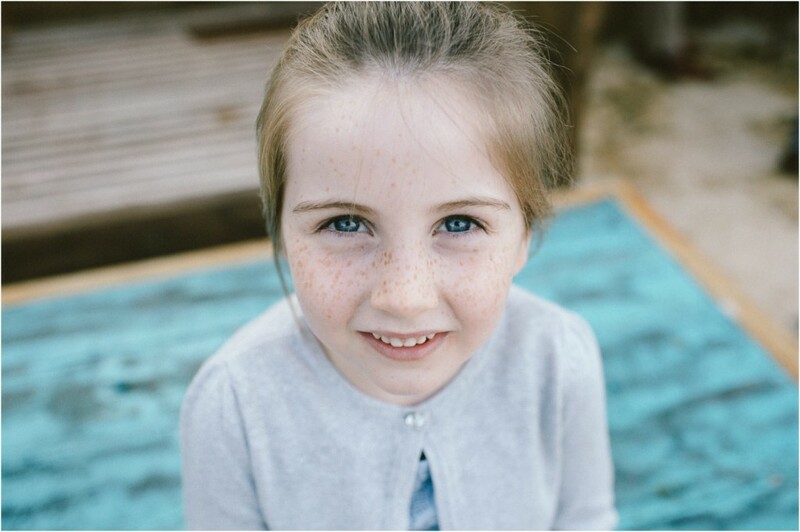 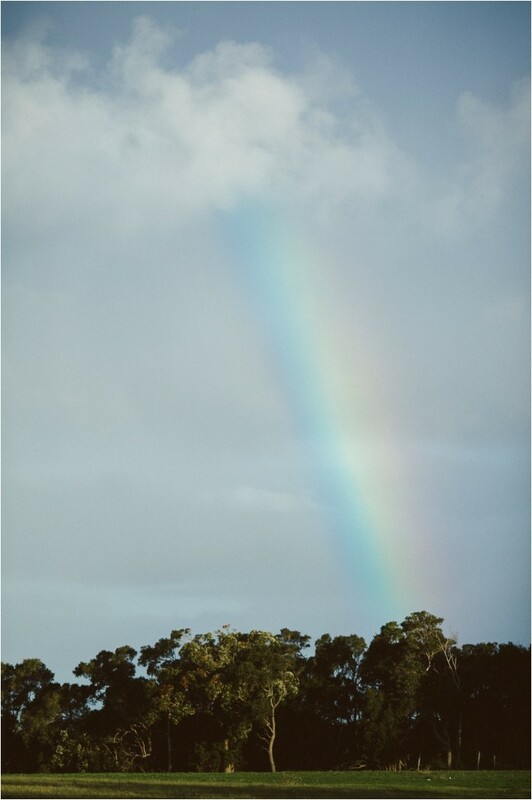 We were blessed with a little sun shower where they laughed and danced in the golden lit drops of rain. 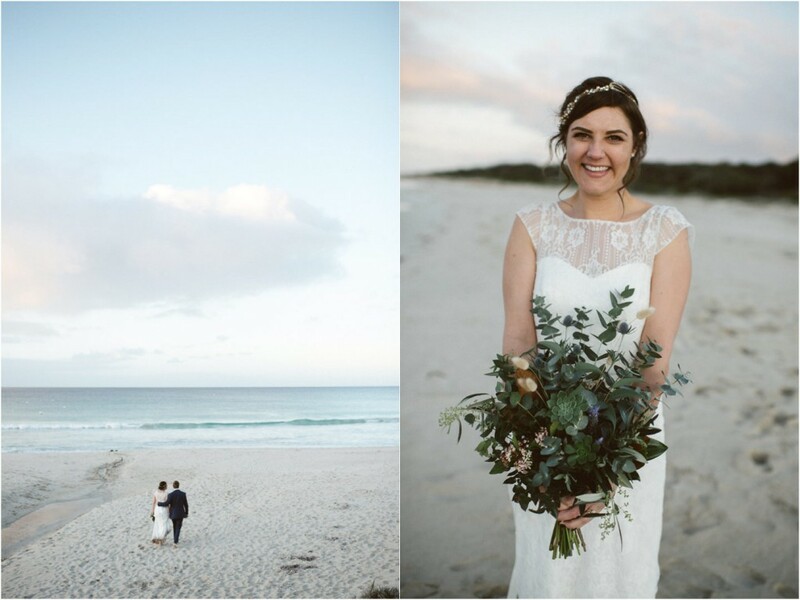 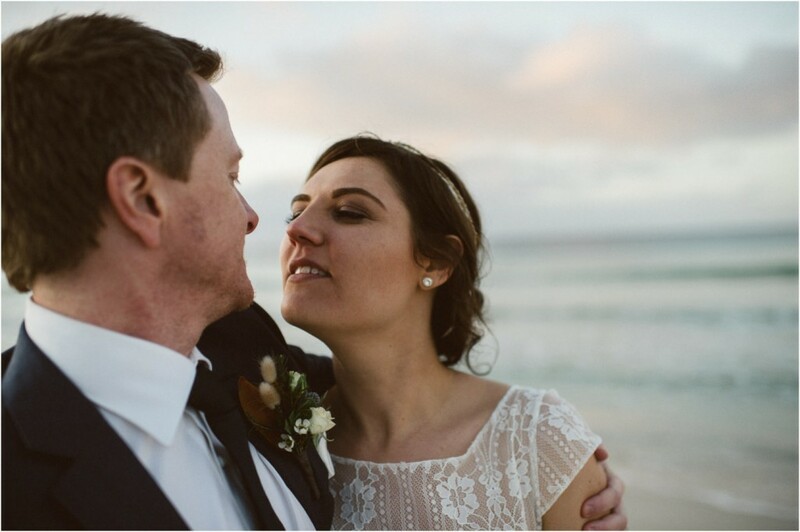 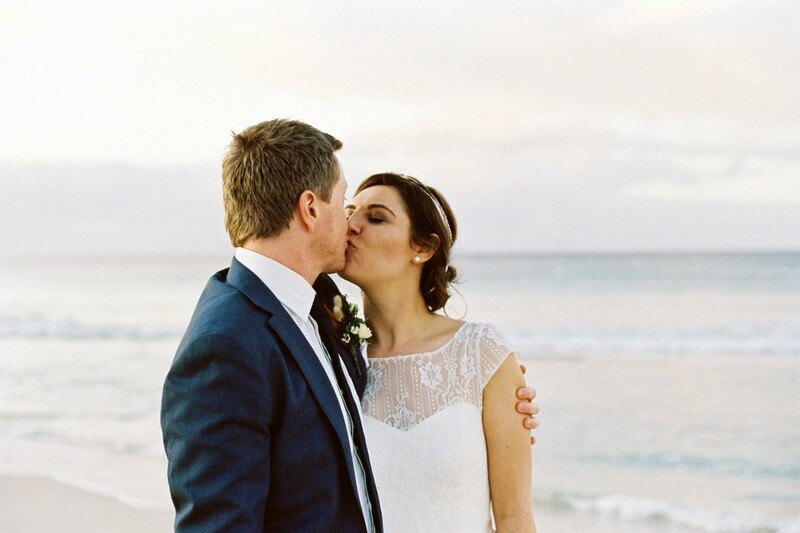 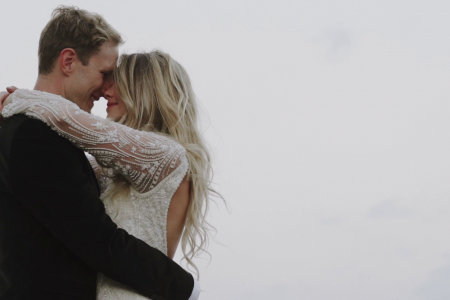 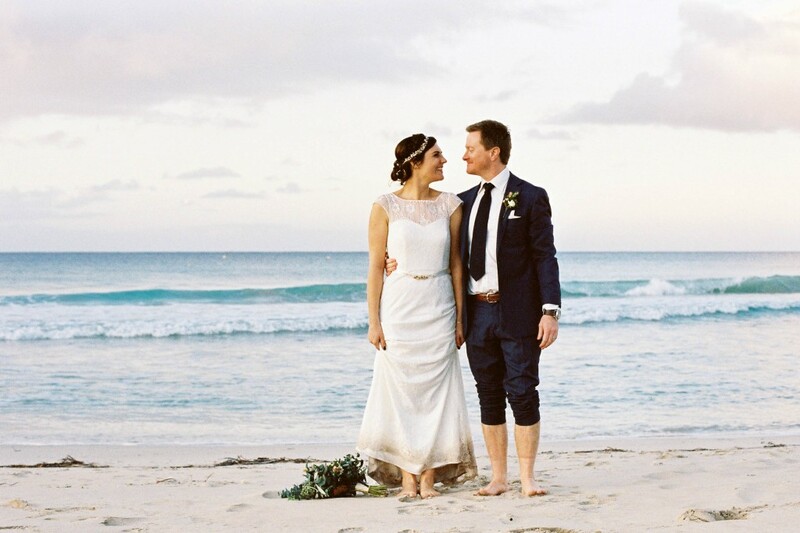 Kirsten & Brett share a love & passion for the ocean, so we headed down to the bunker bay beach to catch the last glimpse of sunlight before their reception. 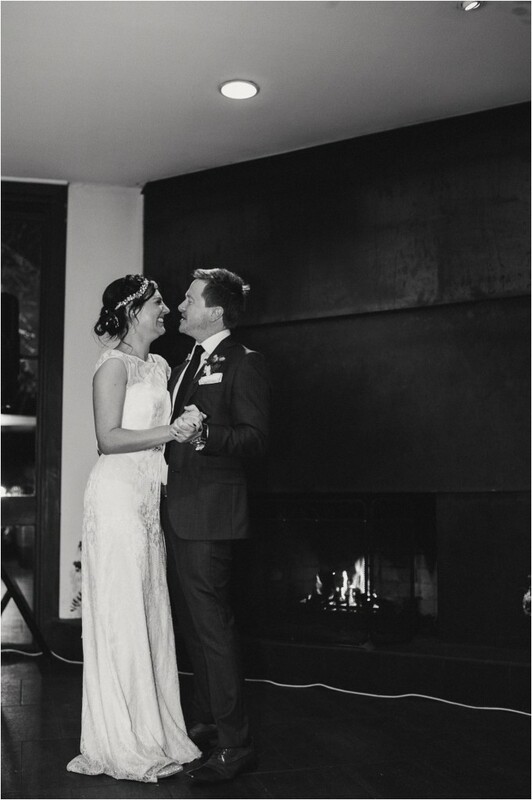 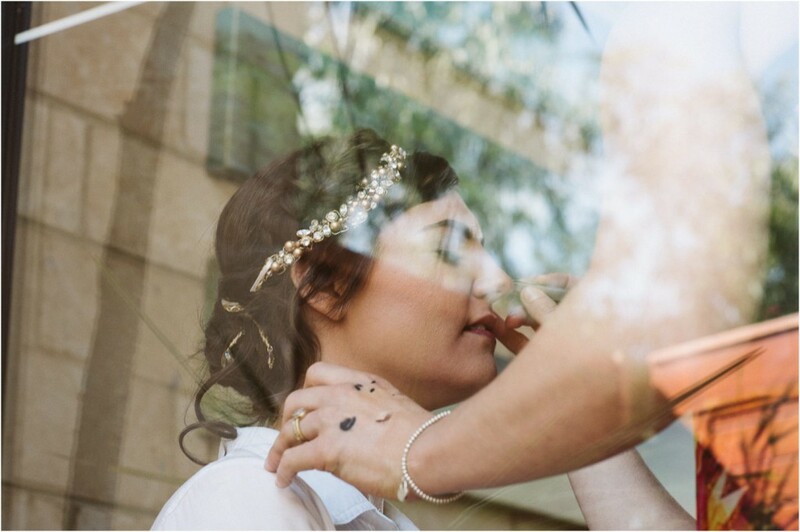 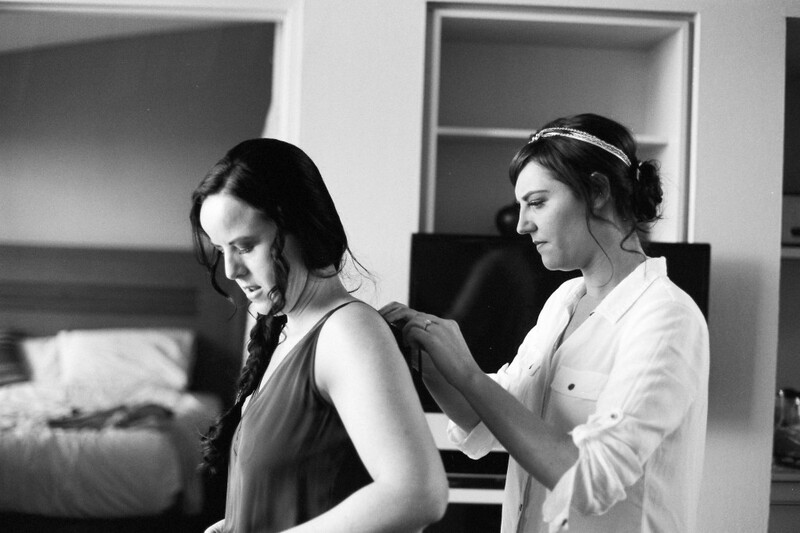 It was so much fun being a part of their wedding day!